Click Here to Watch Ongoing Anime Now on JustDubs! Want to help add new anime to JustDubs? Click here to learn more! 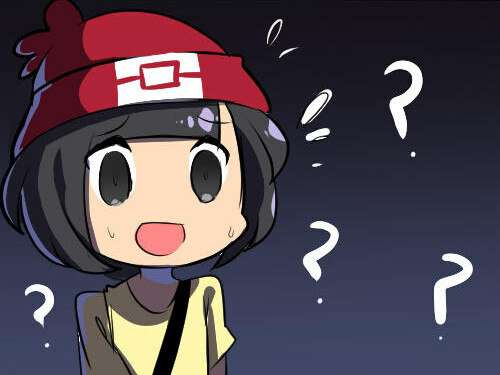 Are we missing an anime? Click here to let us know and we'll add it! 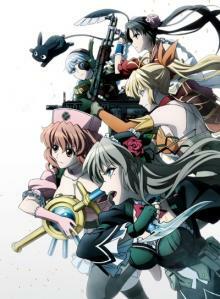 Magical Girl Spec-Ops Asuka Ep 12 Watch Magical Girl Spec-Ops Asuka Episode 12 English dubbed free online at JustDubs.org! 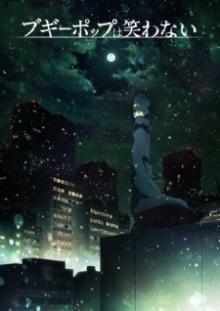 Boogiepop wa Warawanai (2019) Ep 16 Watch Boogiepop wa Warawanai (2019) Episode 16 English dubbed free online at JustDubs.org! 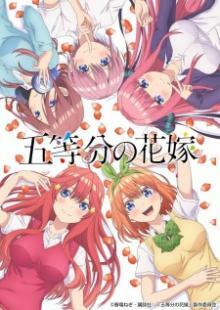 Gotoubun no Hanayome Ep 11 Watch Gotoubun no Hanayome Episode 11 English dubbed free online at JustDubs.org! 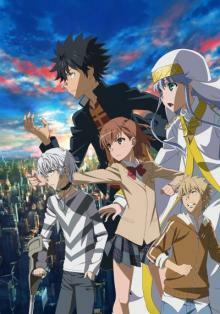 A Certain Magical Index 3 Ep 24 Watch A Certain Magical Index 3 Episode 24 English dubbed free online at JustDubs.org! 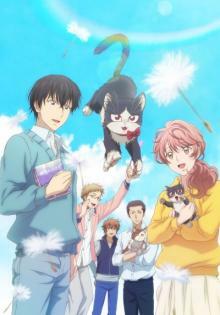 My Roommate is a Cat Ep 11 Watch My Roommate is a Cat Episode 11 English dubbed free online at JustDubs.org! 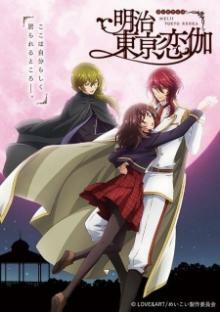 Meiji Tokyo Renka Ep 12 Watch Meiji Tokyo Renka Episode 12 English dubbed free online at JustDubs.org! 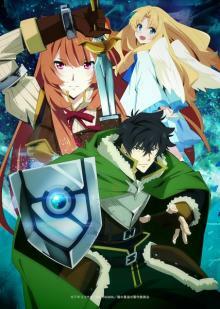 The Rising of the Shield Hero Ep 14 Watch The Rising of the Shield Hero Episode 14 English dubbed free online at JustDubs.org! 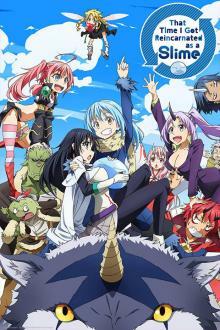 That Time I Got Reincarnated as a Slime Ep 24 Watch That Time I Got Reincarnated as a Slime Episode 24 English dubbed free online at JustDubs.org! 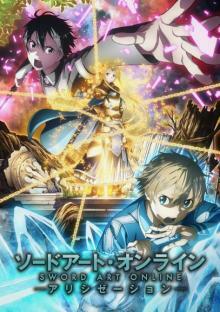 Sword Art Online: Alicization Ep 10 Watch Sword Art Online: Alicization episode 10 English dubbed free online at JustDubs.org! 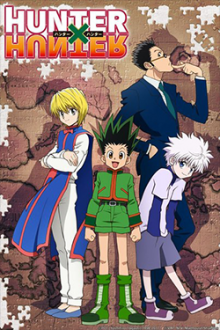 Hunter x Hunter (2011) Ep 137 Watch Hunter x Hunter (2011) Episode 137 English dubbed free online at JustDubs.org! 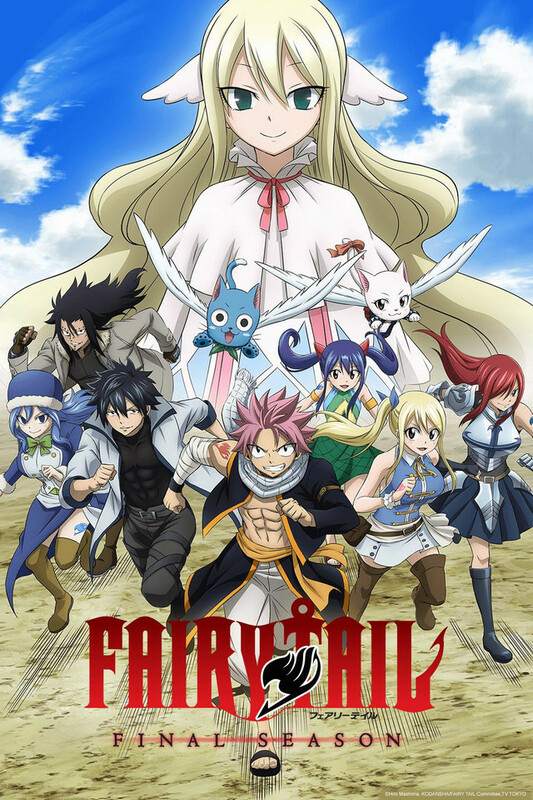 Fairy Tail: Final Series Ep 23 Watch Fairy Tail: Final Series Episode 23 English dubbed free online at JustDubs.org! 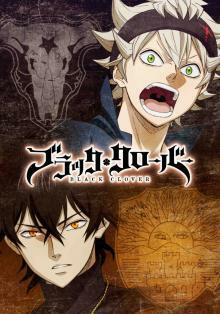 Black Clover Ep 75 Watch Black Clover episode 75 English dubbed free online at JustDubs.org! 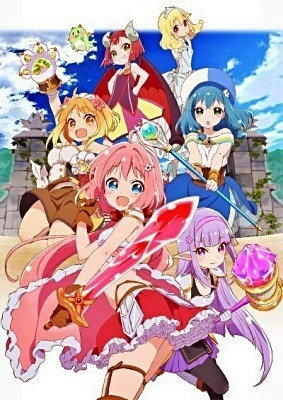 Endro! Ep 10 Watch Endro! episode 10 English dubbed free online at JustDubs.org! Stories of old tell of four otherworldly heroes—wielding the sword, spear, bow, and shield—who defended the land from wave after wave of calamity. JustDubs has 2,223 working anime series and movies available! What Was The First Anime You Ever Watched? What was the first anime you ever watched? Join other members of the forum and discuss the shows and movies that made you fall in love with anime. Click here to join other members of the forum and discuss these topics. Top 10 Horror Anime to Watch Before or During Halloween! CONTINUE WITH CAUTION: this content my be too messy and bloody for some! Ian Sinclair provides voices for a number of English versions of Japanese anime series. Some of his major roles include: Toraji Ishida, the coach of an all-girls kendo team in Bamboo Blade; Dallas Genoard in the gangster show Baccano! ; Douglas Rosenberg, an antagonist in El Cazador de la Bruja; Takeru Oyama, the main character in the harem show Maken-ki! ; Brook in One Piece; Juzo Sakakura in the Danganronpa series; Whis in Dragon Ball Super, and the title characters in Toriko and Space Dandy. Boruto: Naruto Next Generations Official Toonami Promo. Coming from 29th of September.